The IES Virxe do Mar formed on the last two Saturdays of September teachers, from 10 secondary schools associated to EduCO2cean within the framework of the European strategic alliance for innovation EduCO2cean-Erasmus +. This course was framed in the permanent training plan of the professors of the University of Santiago de Compostela (USC) through the collaboration that IES Virxe do Mar maintains with the SEPA-Interea competitive reference research group through Climántica. 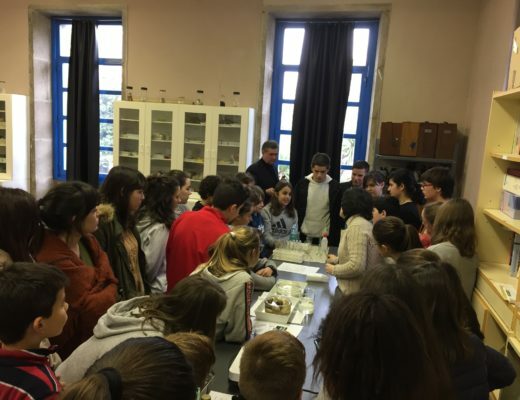 The course was taught by Professor of Technology at the IES Virxe do Mar, and his ICT adviser from the strategic alliance EduCO2cean-Erasmus +, Felipe Roget. 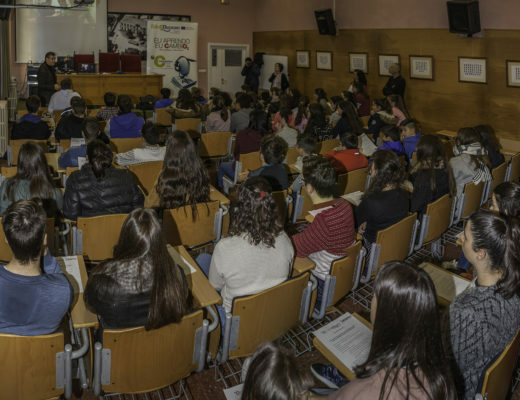 The training, which was approved by the educational administration of the Xunta de Galicia with 10 hours of training, was aimed at finding collaborative strategies among all the centers.